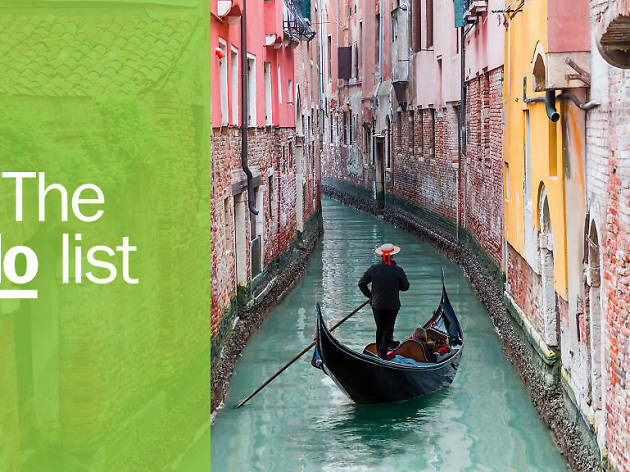 Looking for the best things to do in Venice? So many of them depend on getting lost in the city, the only way to get your bearings or stumble upon a quiet canal dressed up in hanging gardens suspended from Venetian terraces. 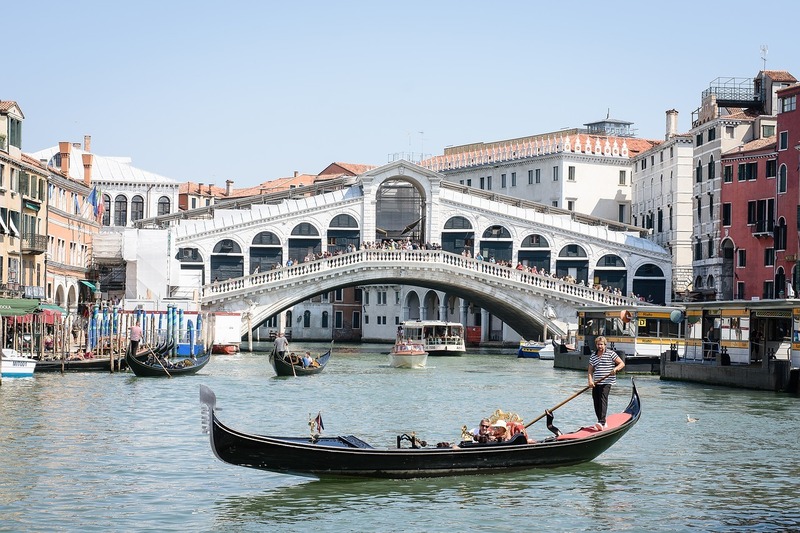 There are, of course, big highlights: gondola rides down the Grand Canal, a walk over the Rialto Bridge, down the labyrinth of cobblestone streets or through world-class museums. 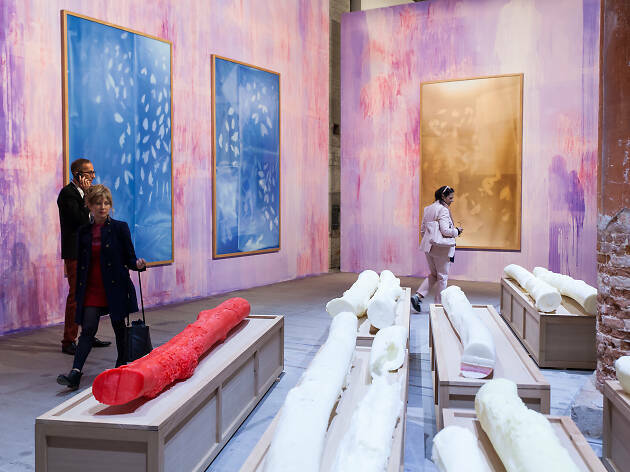 This year specifically, you’ll want to visit the Venice Art Biennale and view some of the most intriguing works of contemporary art from all around the world. 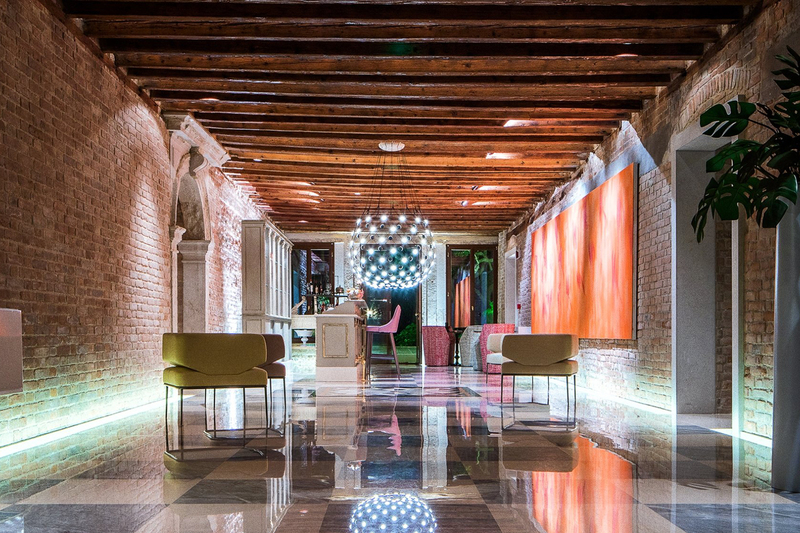 Add the current exhibitions at Punta della Dogana and Palazzo Fortuny to your art-related bucket list as well. 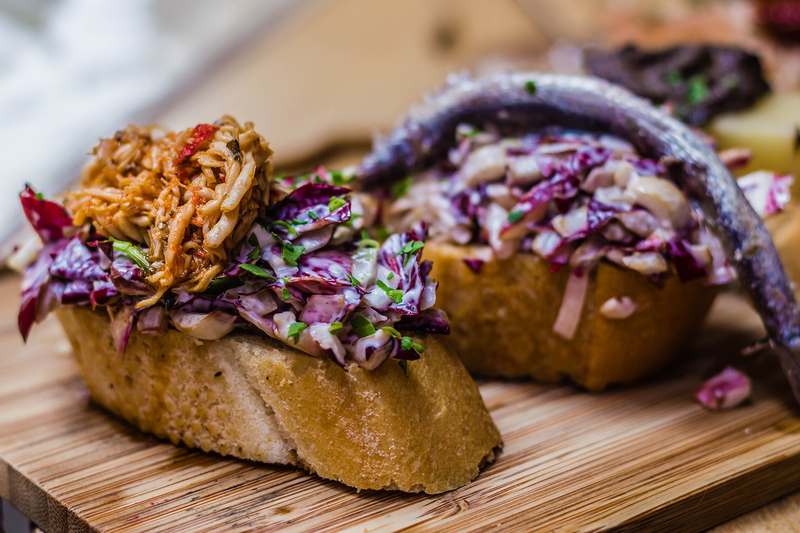 Don’t forget to set aside a lot of time to eat your way through the city as well, try local specialties like cicchetti and baccalá mantecato at the best Venice restaurants, spread across a variety of different neighbourhoods. 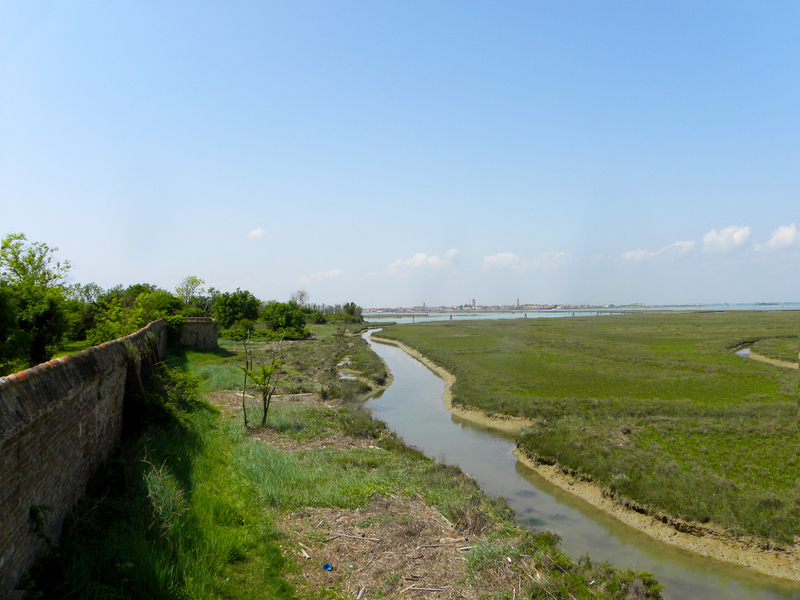 If you’re feeling up to it, take a short boat ride out of the city for a typical northern Venetian lagoon lunch at Venissa or Il Gatto Nero. A few pro tips: the city is sinking as the seas are rising so, especially during the colder months, pack your boots in preparation for high water and floods; the best way to get around, unless you are visiting neighbouring islands, is by foot; and it’s always the proper time for a glass (or three) of prosecco. 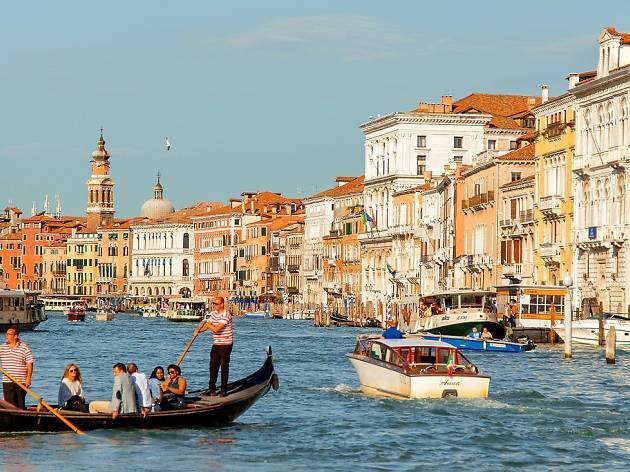 During the high season, the water buses that troll up and down the Grand Canal can be oppressively crowded, especially during morning and evening commutes. 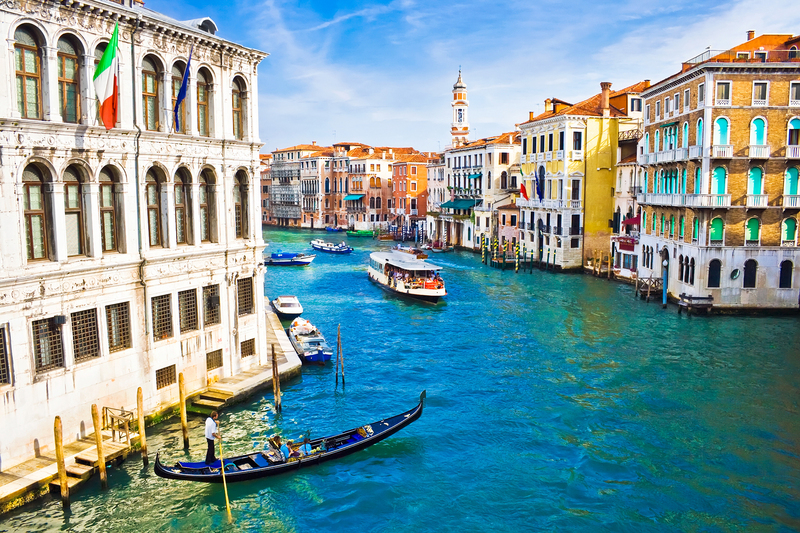 Avoid the chaos by traveling the Grand Canal at night, which is a beautiful option as all the regal palaces are lit up, making the ceiling frescos and grand chandeliers visible. Another way to bypass the throngs of tourists on the Grand Canal is to hire your own water taxi. Some boats even serve on-board champagne. 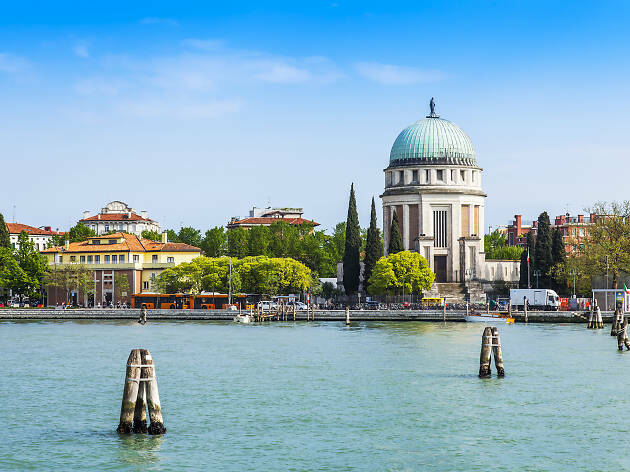 This indulgence is pricier than public transport, but it’s a great idea if you're traveling with a group and want to indulge in water-borne transport (it’s often cheaper than gondolas, too). Water taxis are also easier to navigate down smaller, scenic canals. Plus, as it's only your group onboard, you can slow for photos as often as you like. 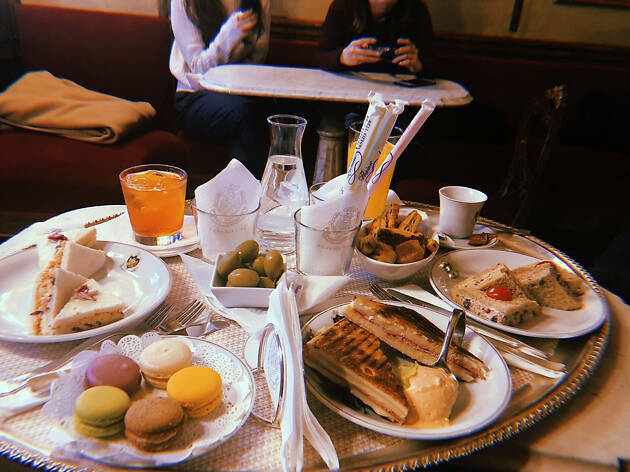 Set in the heart of San Marco Square, Caffé Florian is legendary. 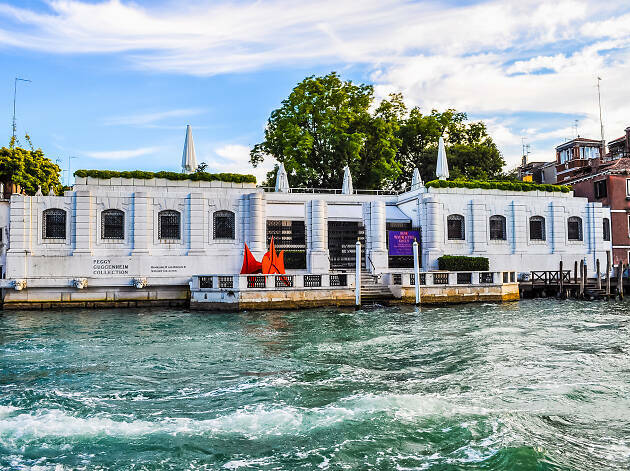 This iconic slice of Venetian history has been a hallmark of royalty since 1720, attracting celebrities over the centuries from Charlie Chaplin to Andy Warhol, and its décor hasn’t changed much since the 18th century. Try the risotto or, for something sweet, the gourmet chocolates, specialty coffees and ice-cold gelato. The patio is perfect in the summer. 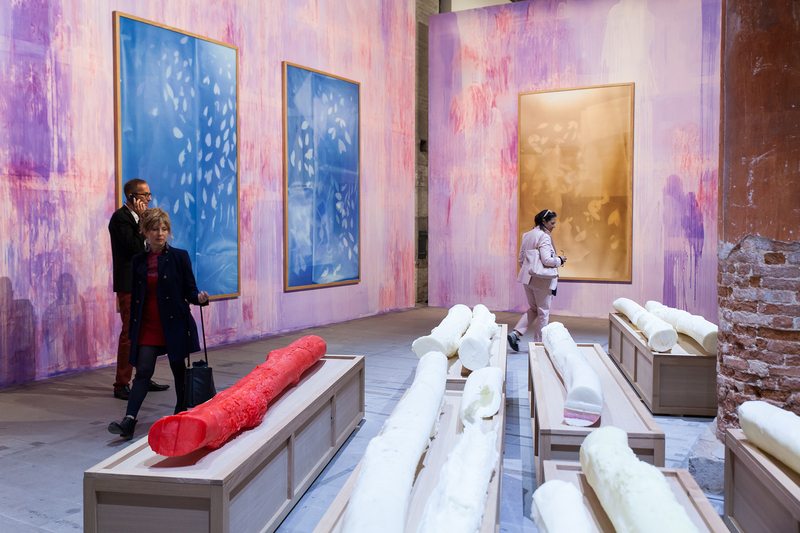 If you hadn't guessed already, the Venice Biennale takes place every two years and fills the city to the brim with art from all over the world. However, if your trip doesn't coincide with the festival, don't dispair: the foundation hosts lots of other events regularly. Such as the Festival of Contemporary Music or the International Film Festival. This year's event, titled "May You Live in Interesting Times," will kick off on May 11 through November 24, 2019 and will be curated by Ralph Rugoff, the current director of London's Hayward Gallery. Millions loiter outside San Marco every year, waiting for their turn to catch a glimpse of the fabulously overwrought basilica. 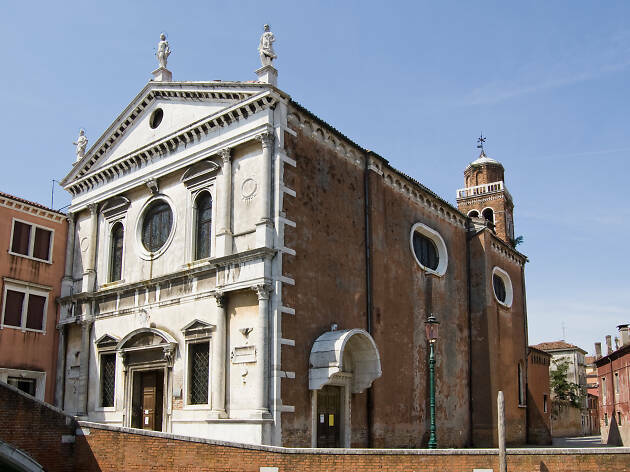 Why not instead take a detour to the church of San Sebastiano, where some of Venetian Renaissance master Paolo Tiepolo’s greatest works can be found. 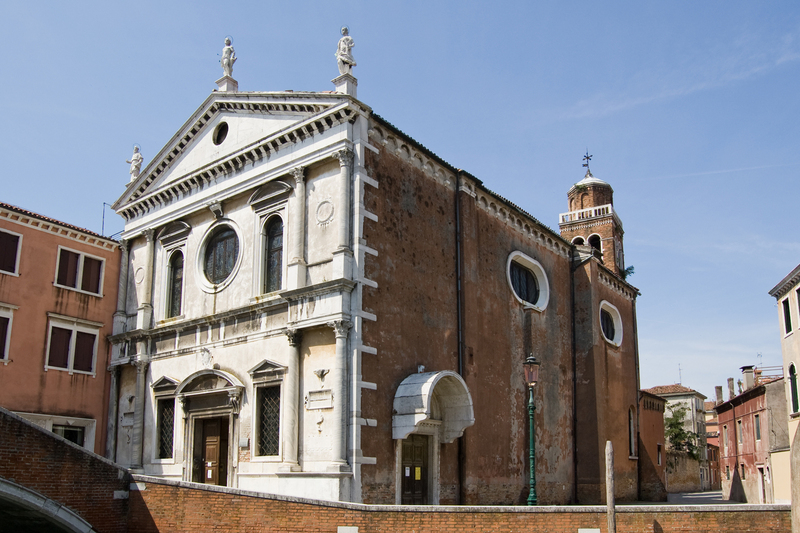 Save Venice Inc., the non-profit responsible for the restoration of countless Venetian artworks and architecture across the city (such as the brilliant marble facade of the Santa Maria dei Miracoli), recently restored Tiepolo’s ceiling paintings and has spent over a decade repairing and restoring much of the church. 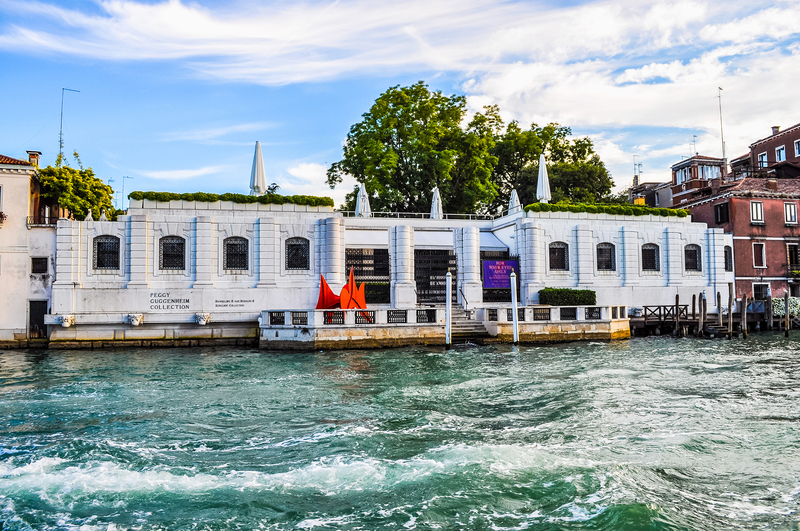 The Peggy Guggenheim Collection is one of the world’s premiere private art collections in Venice’s quiet Dorsoduro district. From the Grand Canal, this one-story institution looks like an unfinished palace – which is exactly what it is. Guggenheim purchased the incomplete building in 1949 and proceeded to fill its rooms with her vast collection of 20th century surrealism, abstract expressionism, avant-garde sculpture, cubism and more, by esteemed artists like Mondrian, Dalí, Pollock and Picasso. Also visit the museum’s sculpture garden, filled with blooming shrubs and flowers, in the morning before the crowds flock here. 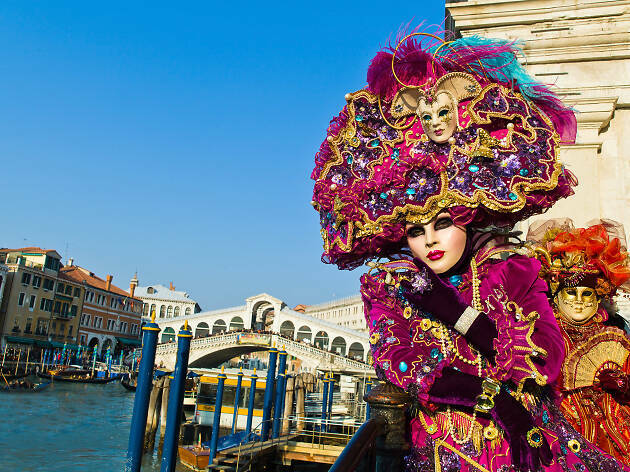 Every February, the city hosts the traditional Carnival where more than three million people dress up in masquerade costumes and dance until dawn. What makes this party different? It dates to Renaissance times. 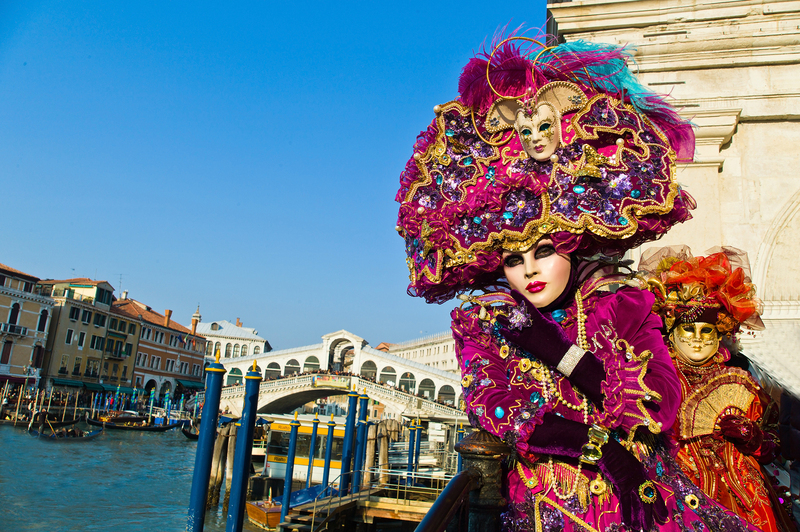 Venetians wear gilded white masks and the theatrical outfits range from black capes to ball gowns and feathered hats. It’s a spectacular sight to see. 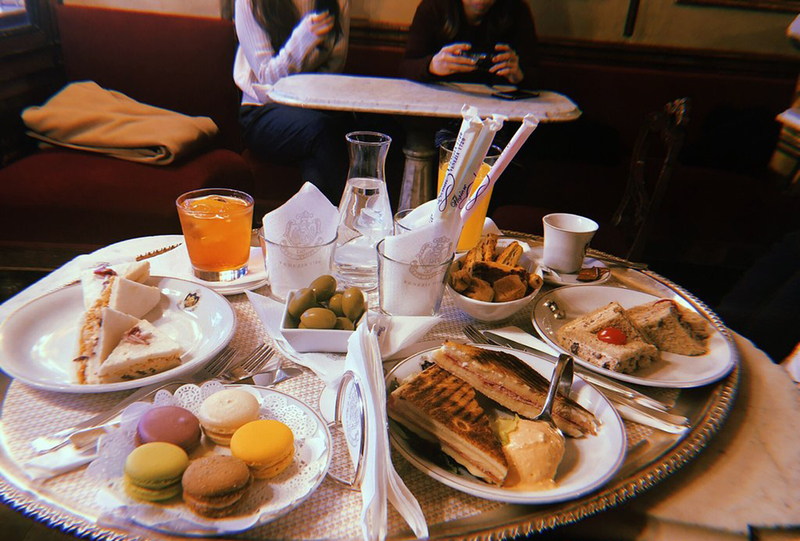 For a true Venetian breakfast or afternoon aperitif, All’Arco is by far the most authentic and delicious spot in town. 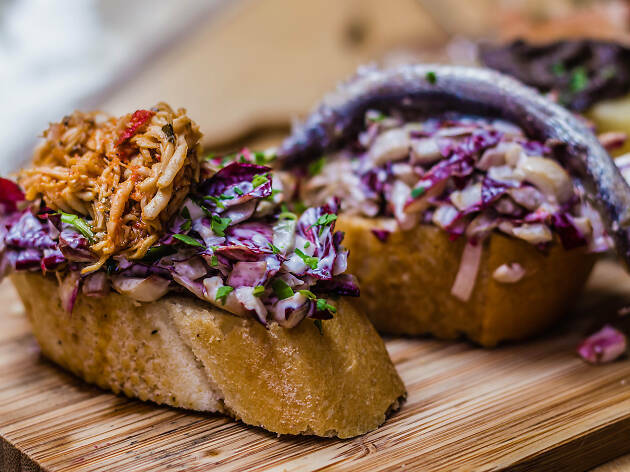 You come here, of course, for the famous cicchetti snacks, which are basically fresh meats, produce or cheese in various combinations that are delicately balanced atop small slices of crostini. Arrive in the early morning and elbow up next to the boisterous fishmongers from the nearby Rialto Market. They will be refuelling on cichetti and prosecco well before noon, as a Venetian does. 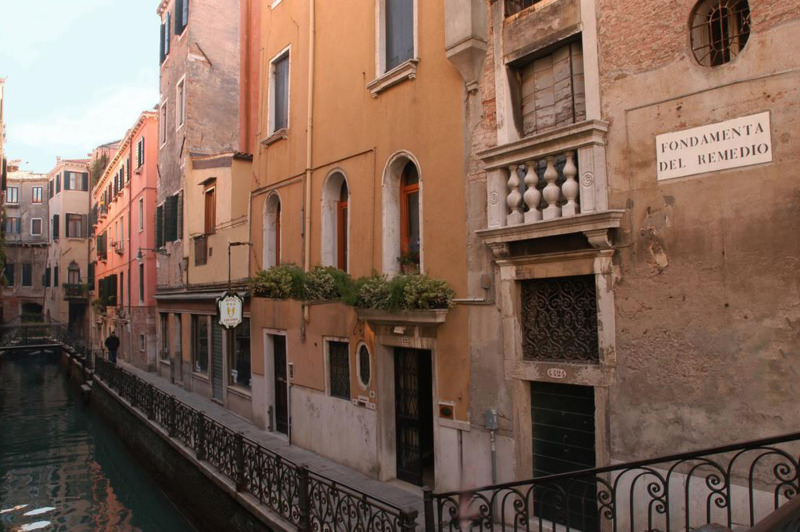 Castello is a quiet, residential region just 15 minutes from the bustling San Marco Square on foot. In this peaceful district you'll find calm canals, independent businesses to browse and food markets. If you're on a budget, it's worth venturing away from the tourist traps to Castello to save a few pennies. 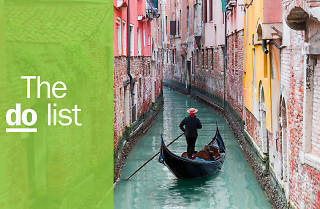 In medieval times, the Burano Lace School taught merchants how to make the intricate fabrics which Leonardo da Vinci stopped by to purchase in 1481 (he bought fabric here for the main altar of his masterpiece at the Duomo di Milano). 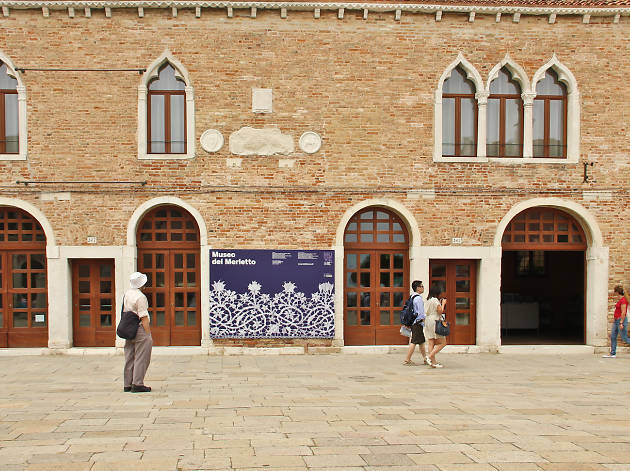 The Venice Lace Museum (Museo del Merletto) outlines the intricate lace history in a historic palace, Piazza Galuppi. Don’t miss the famous Church of San Martino, which has its own leaning campanile (just like the leaning tower of Pisa). 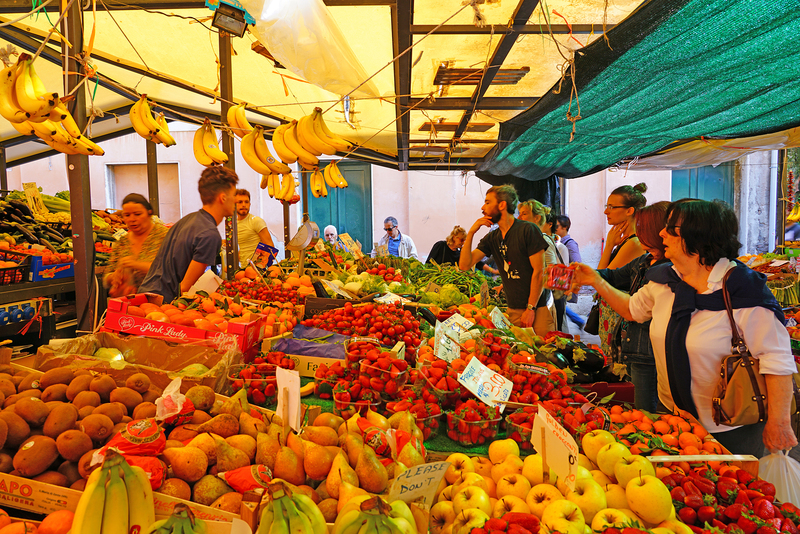 The Rialto Bridge’s food market is widely known for its Italian produce and homemade pasta. 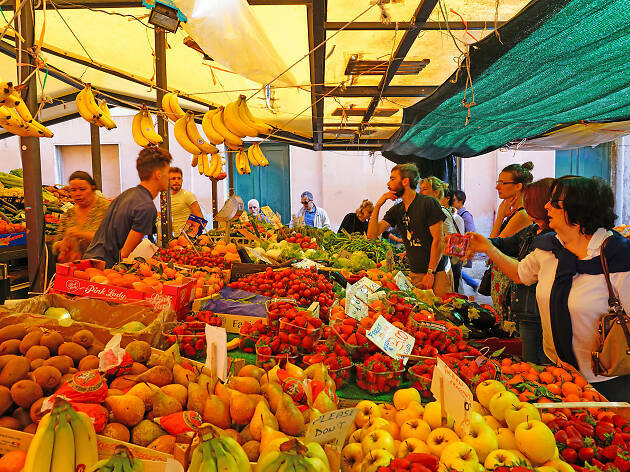 The Rialto Food & Wine tour pokes around the fresh daily markets, offering samples of fresh cow cheese from the highlands of Asiago, polenta chunks with marinated seafood and olives from the nearby Lake Garda. The tour ends at Campo San Giovanni e Paolo, a popular square which has some great desserts. 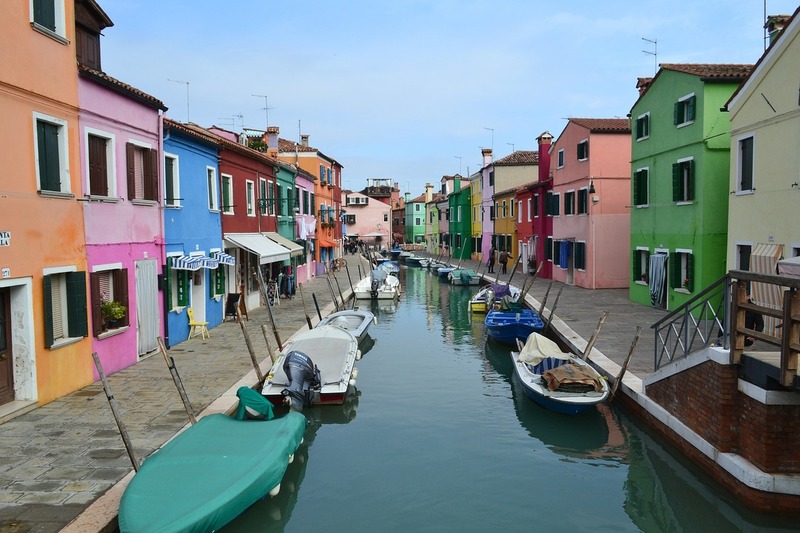 If you’re looking for a more in-depth exploration of the market and the regional ingredients on offer, you’ll want to take a tour with the Enrica Rocca Cooking School – you’ll also get to prepare typical Venetian dishes with the chef. Tiramisu is the decadent Italian cake dessert made of ladyfinger cookies dipped in coffee and layered in cream. 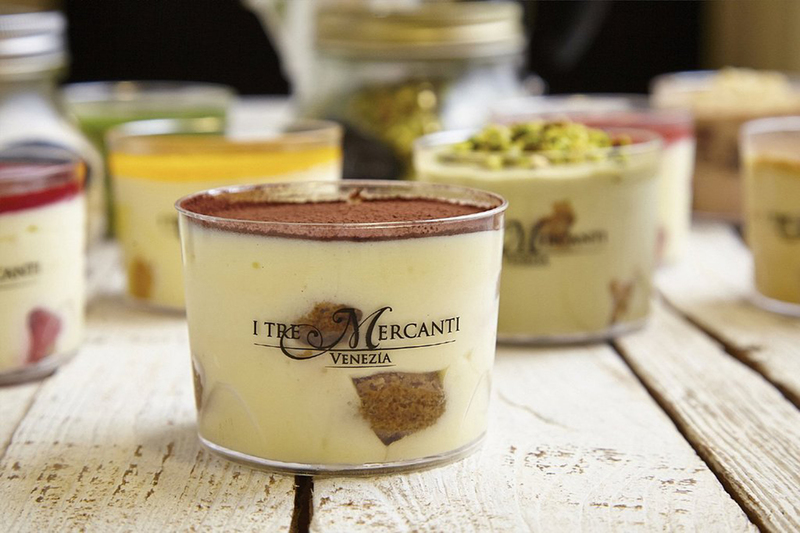 It was originally founded in Venice in the 1960s and its secret recipe has been preserved by local restaurants and bakeries. 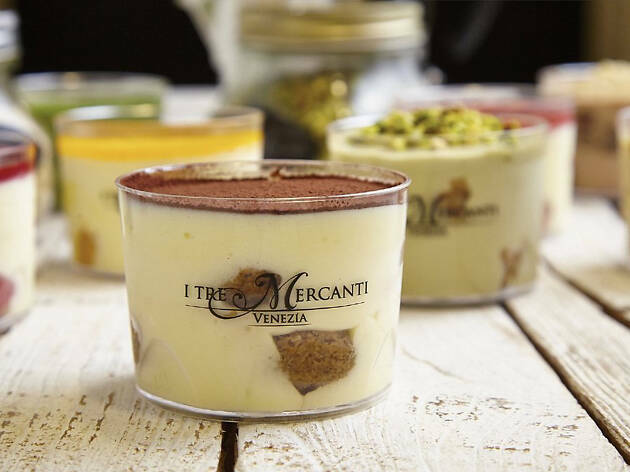 The I Tre Mercanti bakery offers 25 different kinds of fusion tiramisu, from strawberry to limoncello and passion fruit, but the traditional classic with cocoa is a must-try. 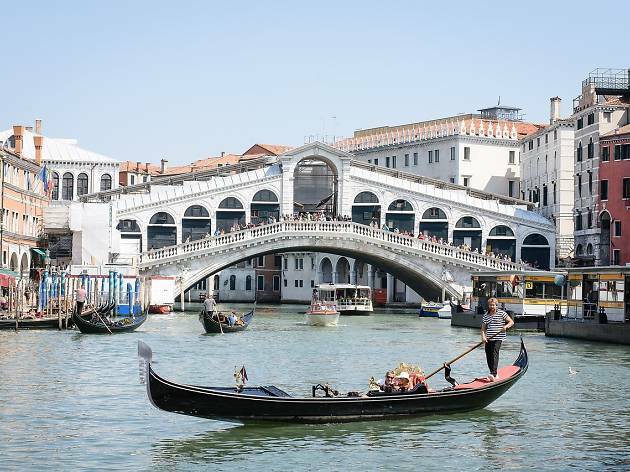 Venice has more than 400 bridges connecting its archipelago, the Ponte di Rialto (or Rialto Bridge) is the most famous. Built in 1588, it offers romantic views of the city and has elevator-sized boutiques lining its grand staircase. Purchase traditional Venetian jewelry (stamped for authenticity) or pick up one-of-a-kind gems by local designer Eredi Jovon. The shops stay open late, so it’s the perfect place to browse while watching the sunset. To escape tourist crowds, take a private boat to Lazzaretto Nuovo. In the middle ages, the main building on this off-the-beaten track island was used as a monastery. 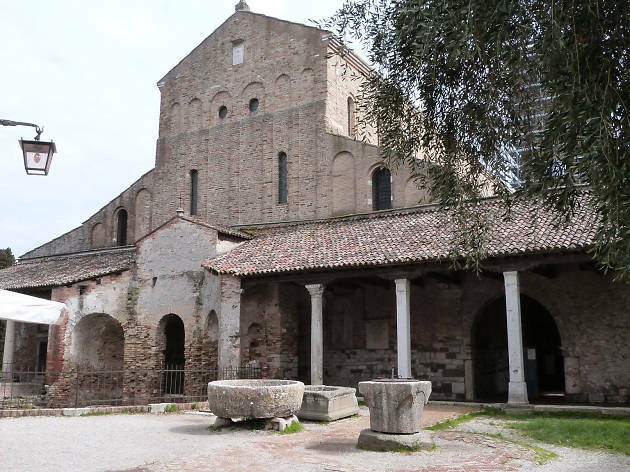 Today, it’s a cultural centre with exhibitions, events and guided tours of the scriptures on the walls that tell the tales of ancient merchants. 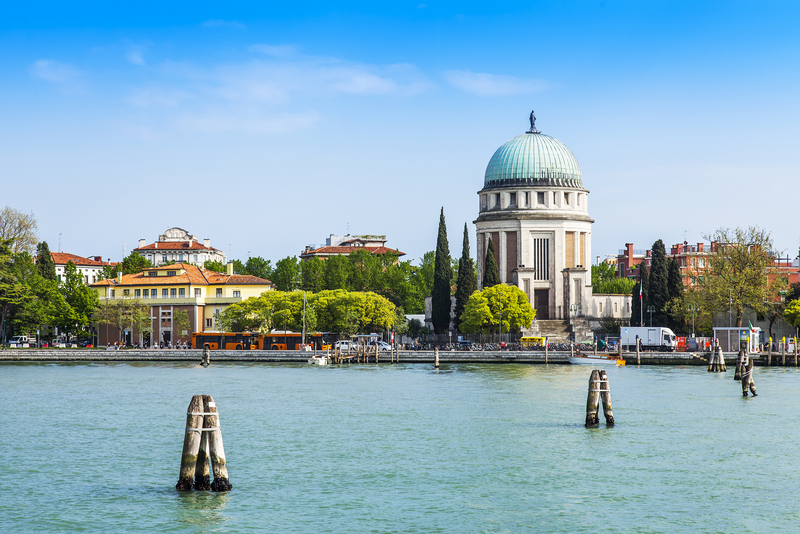 This popular destination is accessible by most vaporetto boat lines; the island is a 30-minute ride from San Marco. Lido’s 11-kilometer sandbar has a serene beach and is at the heart of the city’s film history. Visit the famed Hotel Riviera, which was a refuge for famed writers Ernest Hemingway and Lord Byron; it’s also where Thomas Mann wrote his 1912 novel, Death in Venice. The Venice Film Festival is held here every September, perfect for star spotting. 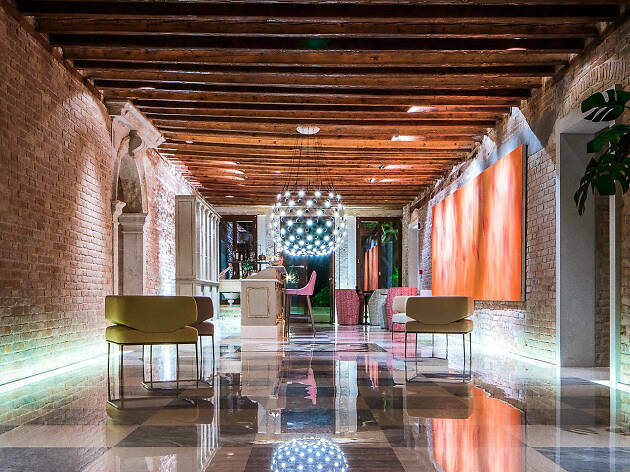 In 2018, the famous Venetian textile house, Rubelli, transferred its showroom and historic archive to Ca’ Rubelli Pisani in the city’s San Marco district. Founded by Lorenzo Rubelli in 1889, the company is known throughout the world for producing some of the most beautiful Damask and other fabrics used by international designers like Roberta di Camerino. 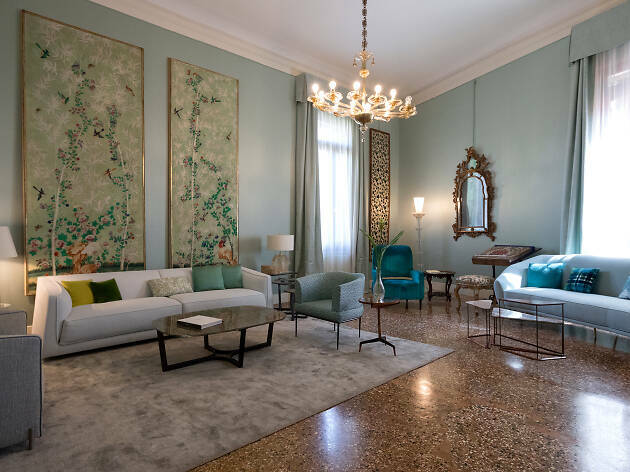 Much of Venetian interior design has been influenced by the Rubelli family’s design genius. The new space showcases how director Nicolò Rubelli is advancing the company’s product line to include furniture and accessories while still honoring their rich heritage with fascinating exhibitions drawn from their archives. 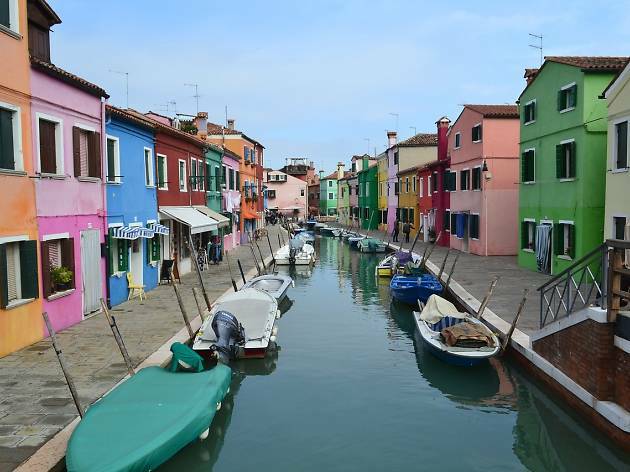 Known as the oldest part of Venice, Burano is the island where Ernest Hemingway lived in 1948 to write Across the River and Into the Trees. 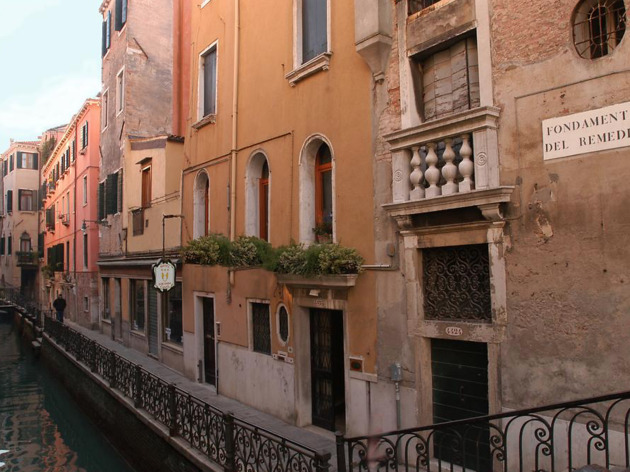 The book was written at the Hotel Locanda Canal, which is still owned by the same Cipriani family. If this five-star decadence is not your style, at least stay to order one of the world-renowned Bellini cocktails – prosecco and peach nectar – which was invented in the 1930s by Giuseppe Cipriani (and Hemingway adored them). 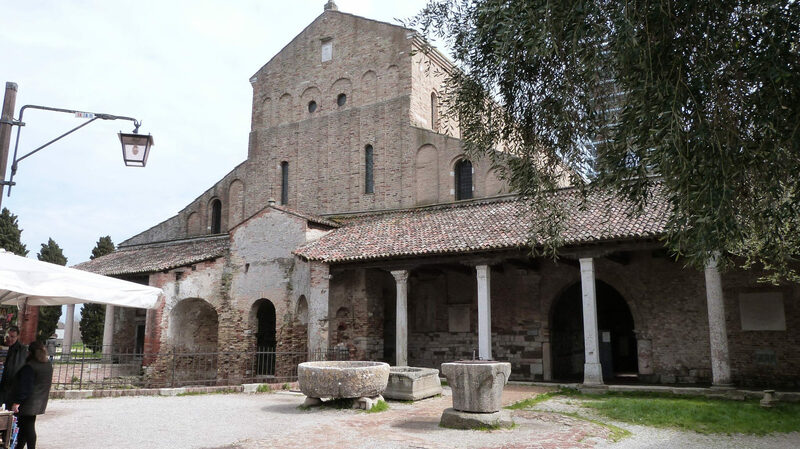 Torcello Cathedral is a basilica church built in 639 AD and is the oldest building in Venice. This iconic piece of Venetian-Byzantine architecture is famous for its colourful mosaics: at the altar, find a gold-leaf masterpiece from the 11th century, ornate icons of Virgin Hodegetria and an expressive mosaic called the ‘Harrowing of Hell.’ This spooky church is decorated with the skull of Saint Cecilia, which has been kept here for hundreds of years. 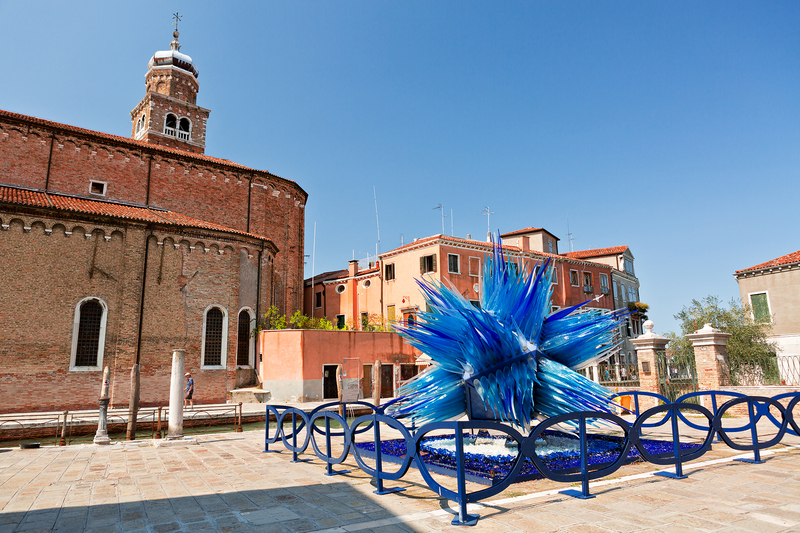 Glassmaking is a thousand-year-old tradition that originated on the island of Murano, which is still a glass production hub. 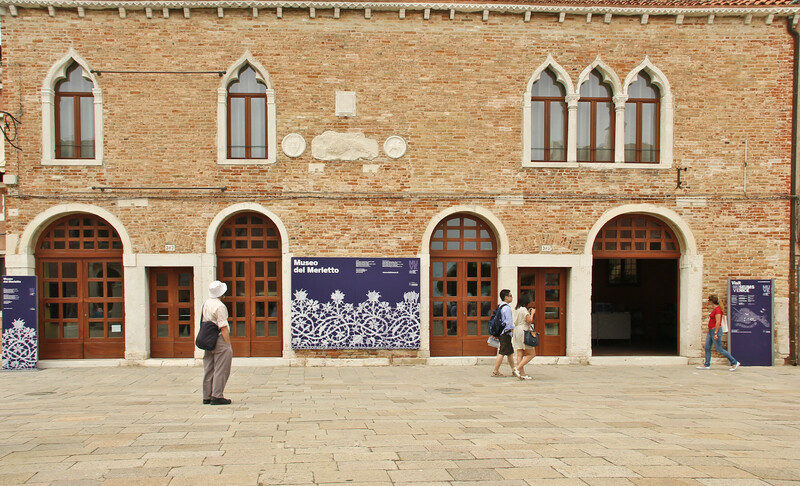 The Murano Glass Museum (Museo del Vetro) displays the island's glass history, from mosaic glass to chandeliers, beads and ornate techniques from the 15th century. 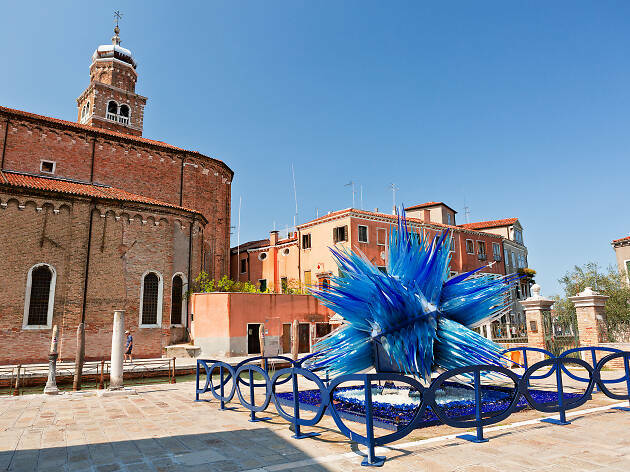 Today, the Fornace Ferro Murano glass factory offers visitors a look inside the open studio, which shows how they make glass vases, light fixtures and jewellery. Venetian hotels, some grand, others dingy, rarely stray from the staid and stuffy designs that they’re best known for. 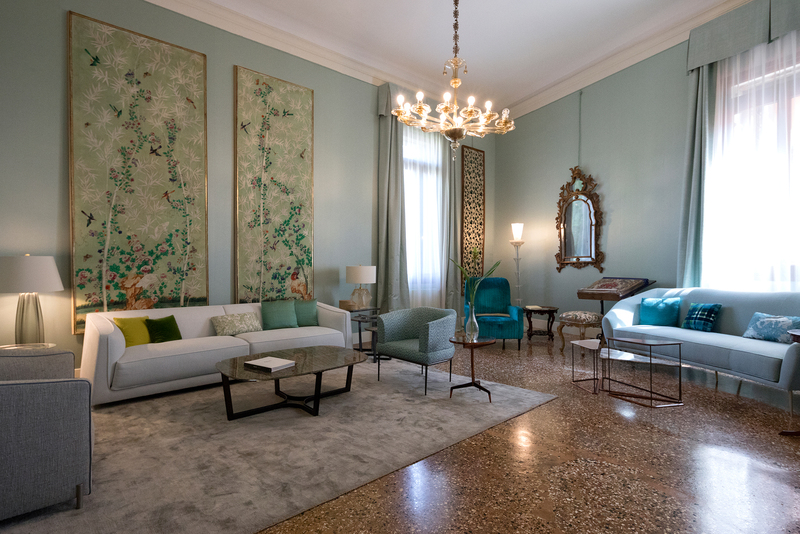 That’s why the new ten-room Hotel Huereka is so refreshing, even though it occupies a centuries-old palazzo. The rooms are an eclectic mash-up of vibrant abstract artwork or Asian antiques that blend well with the palace’s original wood beams and marble floors. One of the best things here is the private garden planted with ancient trees and visitable by anyone craving an excellent cocktail: you can’t find a better gin and tonic in the city. 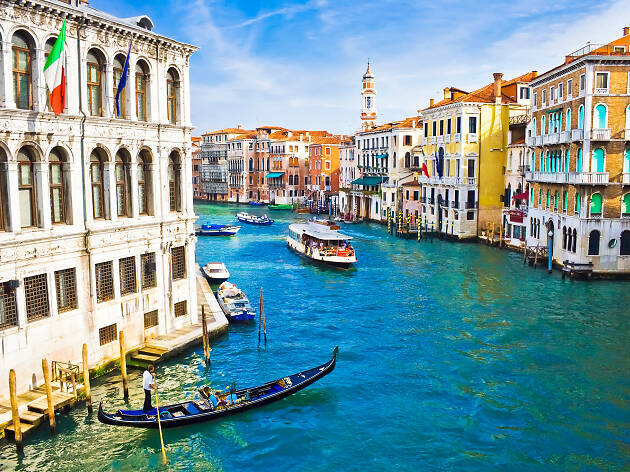 The visually dazzling, no-place-else-like-it city of Venice seems like it’s made for the youngest travellers, who marvel at its canals for roads and its narrow maze of alleys, as well as its gondolas, palaces, pigeons and nearly theme park-like ambiance. 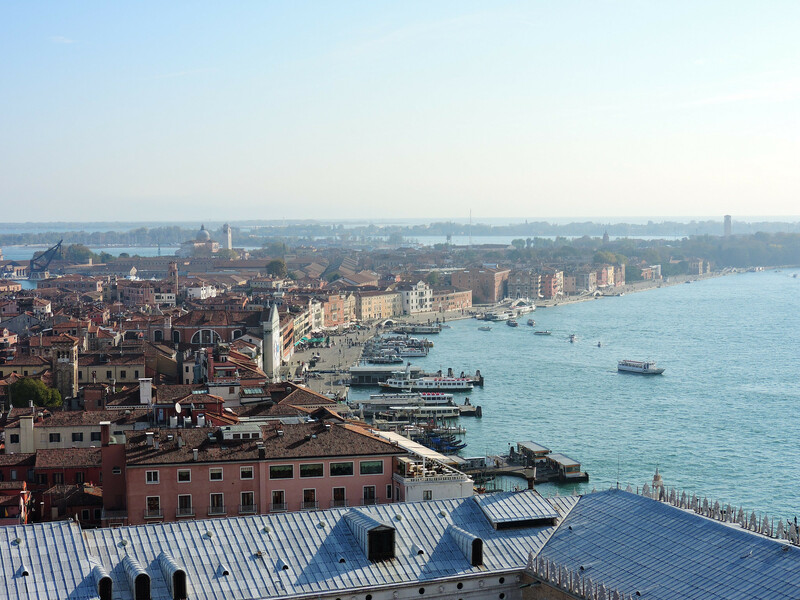 Here are some of our favourite things to do and special moments to share with kids in Venice.